A great book full of visual details and facts worth knowing about the evolution of many of the world’s greatest logos. A tribute and major survey of 50 defunct logos. 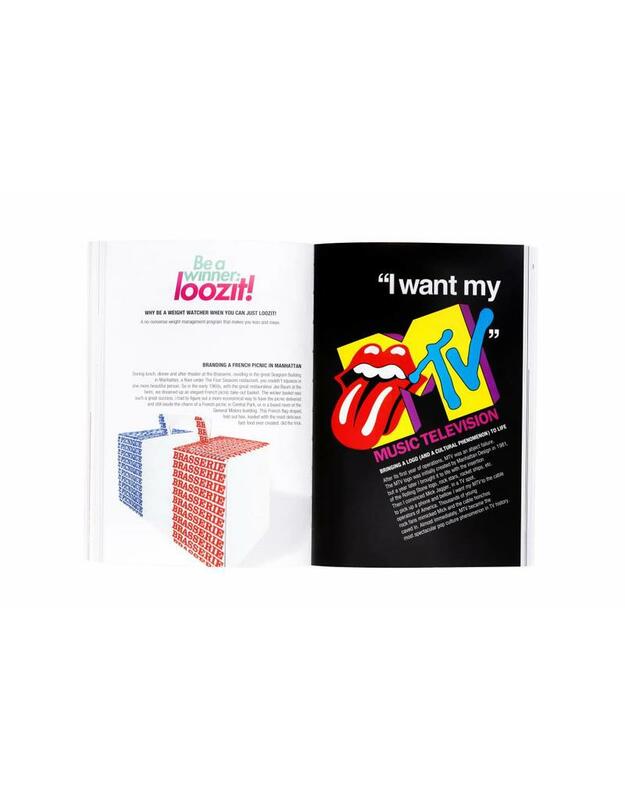 George Lois is an American icon in graphic design. This book showcases his logos with his own comments on why they work. 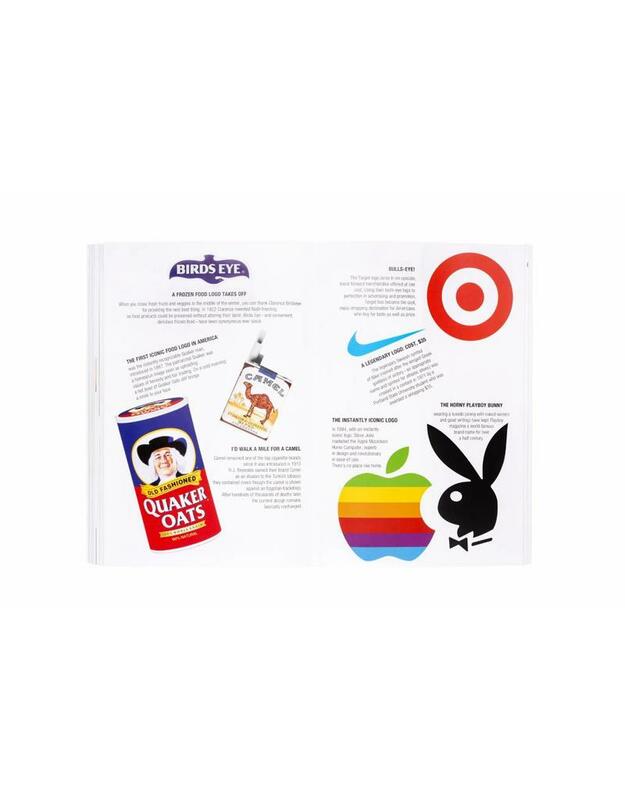 A bonus in the book is a chapter of world logos made by others with George Lois’s comments on why they are so good. George Lois continues to prove that a memorable brand name interacting with a strong visual symbol to communicate a humanistic idea is the ultimate art form in popular graphic communication. His Big Idea branding and logo design, developed with a built-in, conceptual, “catchy” brand name, can visually impart information in a nanosecond, delivering a specific ethos with a penetrating promise of power that immediately sears a product’s virtues into a viewers’ brain—and has the potential of bringing instantaneous success. Lois boldly states, “My goal, with the vast majority of the brands I have named and logos I have designed, is to create ‘humanistic’ symbols, driven by a pregnant idea, visualizing some recognizable aspect of the human experience, and magically relating it to a unique selling proposition that empowers great advertising and promotion.” If anyone wants to experience the creation of Big Idea Branding, this astounding compilation of the work of George Lois is the ultimate form of clear, precise, eye-popping communication. George Lois, born June 26, 1931, in the Bronx, New York City, is an American art director, designer, and author. Lois is perhaps best known for over 92 covers he designed for Esquire magazine from 1962 to 1972. In 2008, The Museum of Modern Art exhibited 32 of Lois’ Esquire covers. 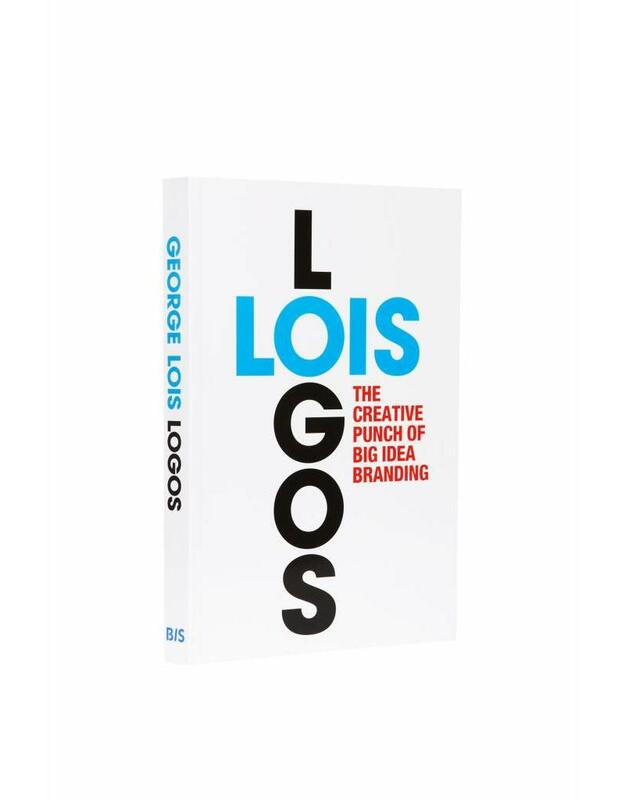 "The “Lois Logos” book is truly the best effort so far of George Lois. This book is instructive for today’s creative’s. What can I say, great commentary with an outstanding selection of colorful imagery to support the observations of George." "George Lois's brain needs to be studied by scientists. He's contributed to the development of so many iconic brands."